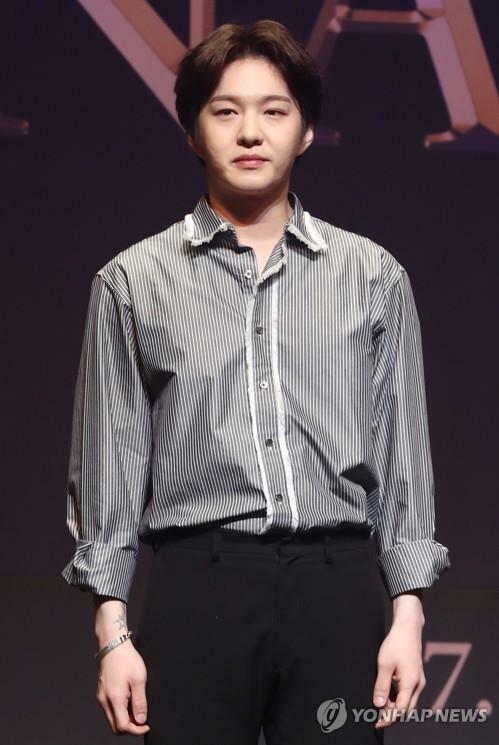 SEOUL, Dec. 3 (Yonhap) — Lee Changsub of boy band BTOB will release his first album as a solo artist on Dec. 11, his management said Monday. Ahead of the release, titled “Mark,” the singer will unveil the album’s track list on Tuesday, according to the Cube Entertainment. The list will soon be followed by concept images, teaser audio and a teaser video for the new album, it added. Lee debuted as a lead vocalist of the six-member group in March 2012. He formed a vocal unit, “BTOB-Blue,” with members Seo Eunkwang, Lim Hyunsik and Yook Sungjae and released the digital singles “Stand By Me” in 2016 and “When It Rains” in August this year.